Buyers have many reasons to want to purchase land in Alabama. This southeastern state has everything from mountains to beaches, plus rivers, swamps and bayous on its 50,000 square miles. According to the United States Department of Agriculture, in 2007, nearly 28 percent of Alabama was farmland. Forever Wild, a voter-approved land acquisition program, claimed in 2009 that less than 4.5 percent of Alabama land was protected as state parks, wildlife refuges and national forests. Start with a Realtor to find the land you want in "The Heart of Dixie." You need to hire a title or abstract company to complete the sale. Land can be purchased with cash, an owner-carry loan or with conventional financing. Check to see if mineral rights convey with the purchase of land, and review all land-use restrictions to make sure your intentions for the land are allowed. 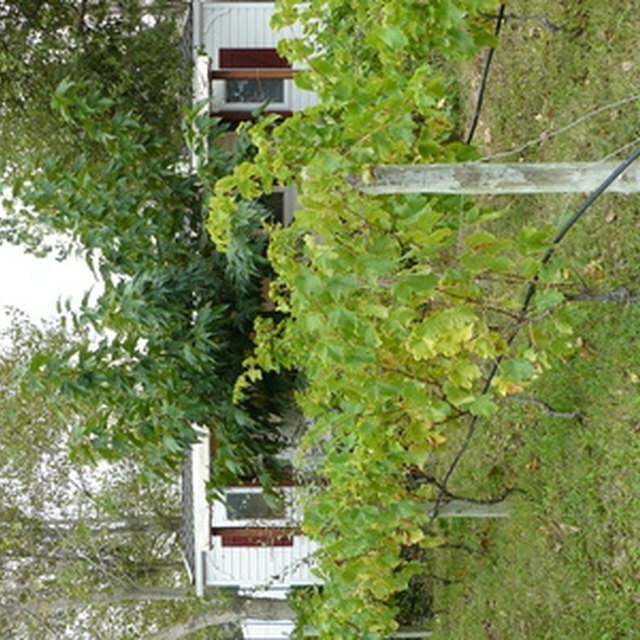 Some areas do not allow mobile homes or the use of certain pesticides. Make sure all considerations are spelled out in the purchase contract before signing. Jill Schafer began her journalism career in 1987, delivering the nightly news to North Dakota residents from the CBS-TV affiliate in Bismarck, N.D. She became a licensed residential real estate agent in Denver in 2003. Schafer holds a Bachelor of Science in speech and mass communications from the University of Minnesota at Moorhead.